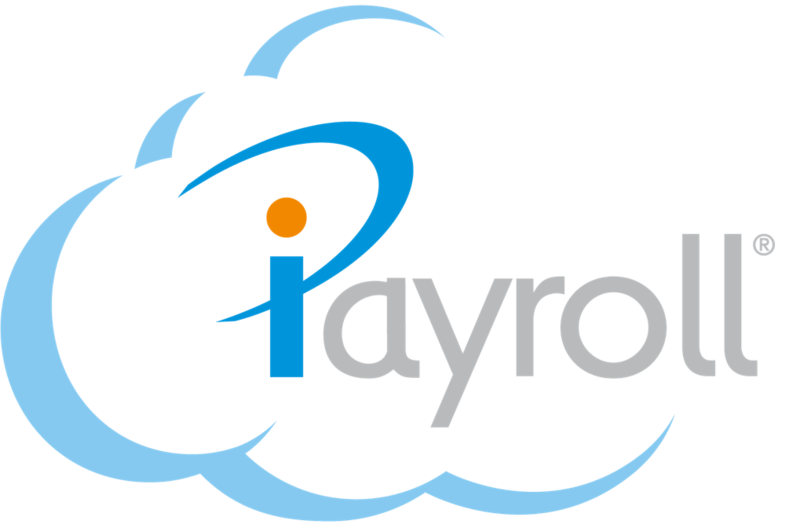 The iPayroll REST API allows you to query and manipulate data held by iPayroll about organisations and their employees. It uses predictable, resource-oriented URLs, and communicates API errors using HTTP response codes. The iPayroll API uses standard HTTP Verbs, JSON and Oauth2. The API can be used directly by clients developing their own applications. Third party applications can also be authorised by clients to access information on their behalf. The iPayroll REST API is served over HTTPS. Plain HTTP is not supported. Data available via The iPayroll API is grouped into scopes. Scopes allow an organisation to expose only a particular section of their data to a third party application. For example, permission can be granted only to access employee details, but not their timesheets. Your application will have to request access for the scopes it is interested in, and the user will have to grant that access.